Team Tri Guru had a great turnout for Ironman Switzerland at the end of July. 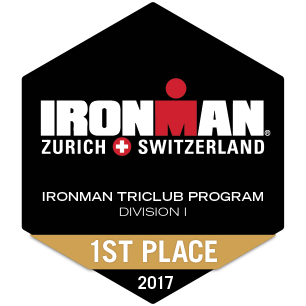 So much so that we topped the Ironman Triclub Program results for the race. Well done all! Here is a list of (mostly local) fell races that are great fun and a grerat workout too. Let's get as many Gurus as we can out enjoying the mud and hills! A big thank you to all who came to the aquathon yesterday, by all accounts it was a great success. All of you, the competitiors, helpers, Graham and Julie from What's My Time and of course, Martin Cain bringing everything together, made it turn out great on the day. The second Tri Guru Aquathon is to take place on the Sunday 25th September. The first Triguru aquathon is to take place on the 4/7/16. I have updated the training page to add the latest information on the open water season, including a new venue at Nunsmere Hall Hotel, near Northwich. We also have a discounted offer on Torq nutrition. Please see the Training page and updates in the Training and General forum for full information. The British Triathlon Federation has updated it's competition rules as of 1 January 2016. Any multisport events with a permit from Triathlon England, Welsh Triathlon or Triathlon Scotland must apply the new rules. Events with other permits may also choose to adopt the new rules if they like. It's sensible to at least familiarise yourself with the changes to avoid those awkward discussions with race officials or a penalty/DQ! It's the first of our new social evenings tomorrow. We will be at the Navigation, Dobcross (at the bottom of the Horse and Jockey climb) from 19:30. 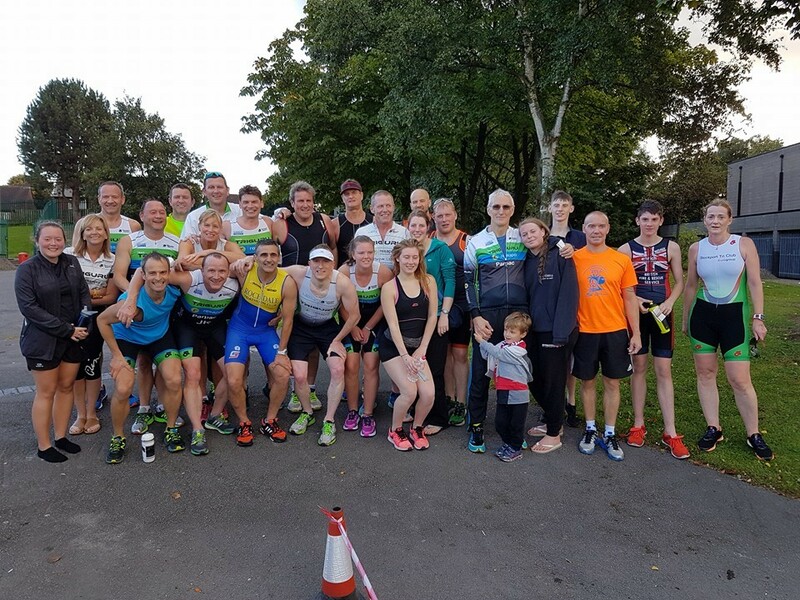 As the club grows and not all of us can get to the more popular group training sessions the social evenings are a way for the members to get to know each other better. Please come along and meet us from 19:30 onwards. If you are busy early on please still come along later and say hello. After a lot of hard work from Tri Guru and Active Tameside we are pleased to say that the programme starts today. You don't have to join Active Tameside to participate in the sessions but they can be booked in advance by Active Tameside members so they may be full when you turn up if you are not a member. The initial programme is below. Please use the Training forum to discuss this, any ideas for other group training or just what you are up to on a weekend. That way we'll keep the interest up and spur each other on.